You're about to experience the best pizza in Wichita. 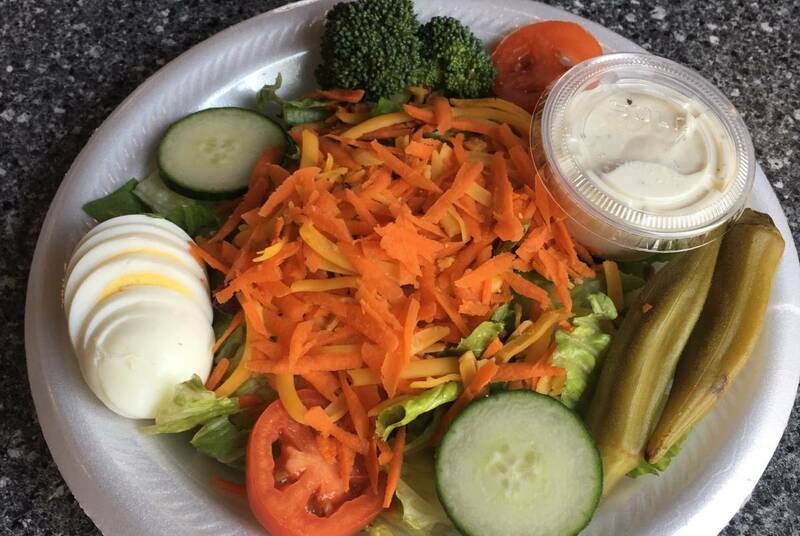 We love to serve up only the freshest and best ingredients. See individual location menus for pricing. When placing a group order, we recommend planning on one large pizza for every 4 people. Please allow a minimum of 24 hours notice for group pizza orders, and 48 hours for sandwich orders of 15 or more. We also offer catering for large events. 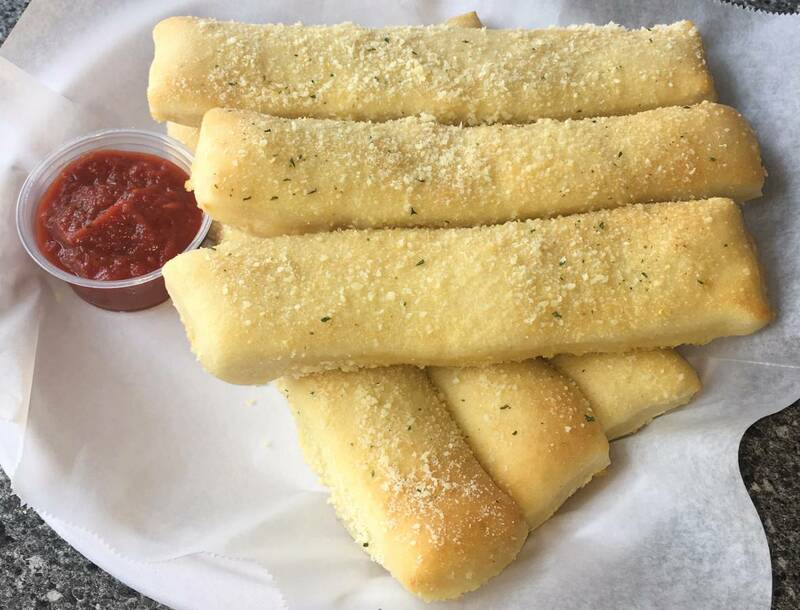 Six hand-cut bread stix, hot out of the oven! 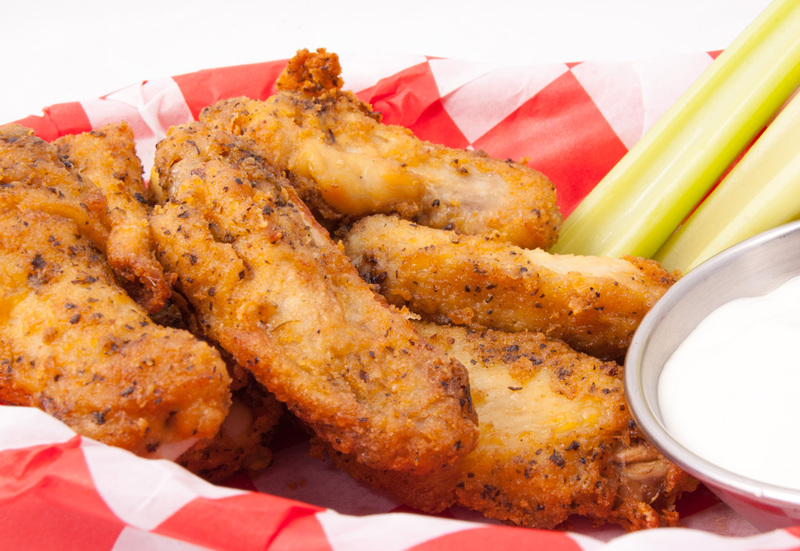 Served with your choice of Knolla's Famous Ranch Dressing or Chicago Pan sauce. 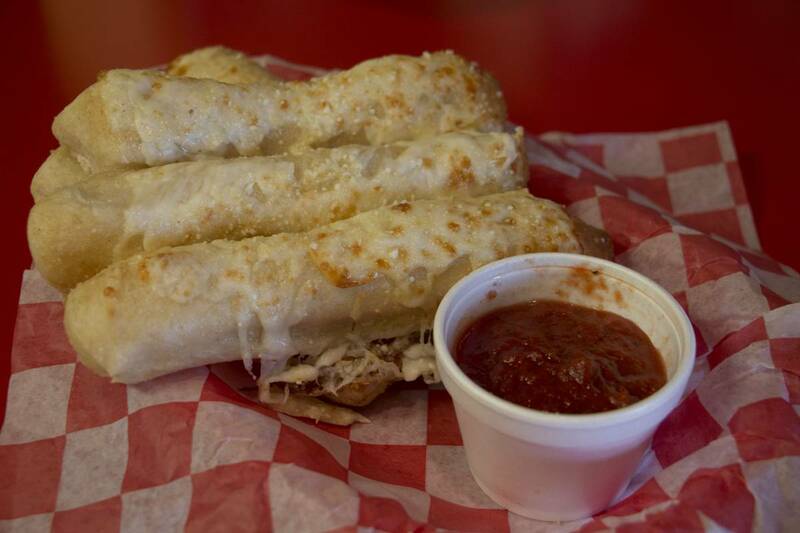 Our hand-cut bread stix, topped with melted mozzarella cheese, hot out of the oven! Served with your choice of Knolla's Famous Ranch Dressing or Chicago Pan sauce. 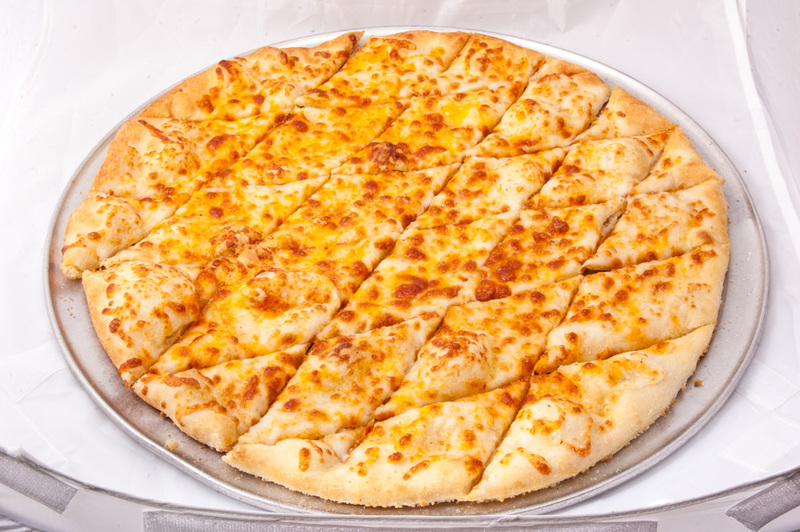 A 14", extra-thin, hand-pressed New York-style dough with garlic butter, mozzarella and cheddar cheeses with a sprinkle of garlic salt. Served with Knolla's Famous Ranch Dressing or Chicago Pan sauce. 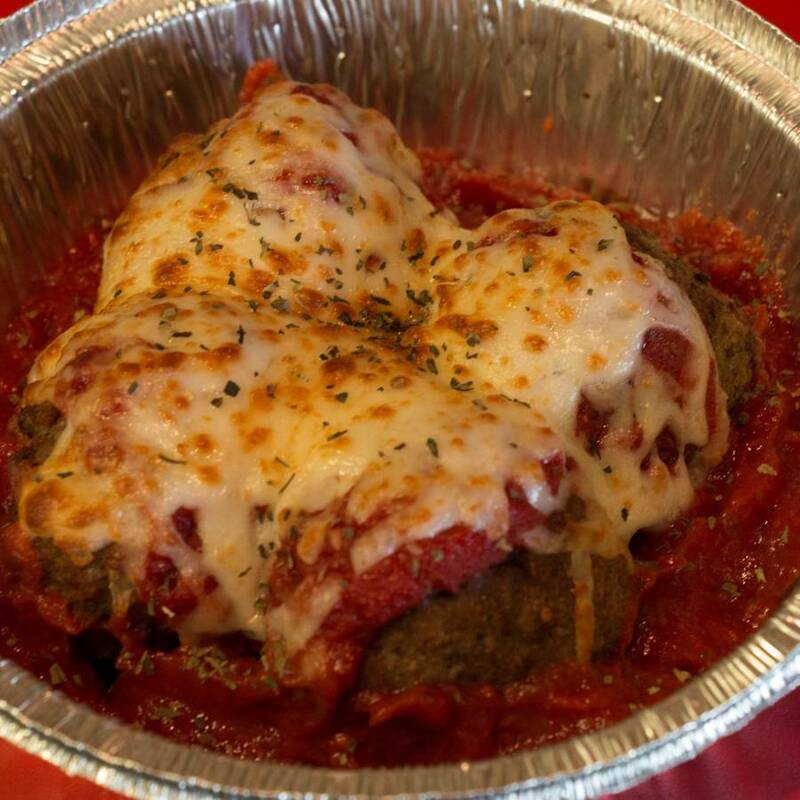 Three hefty meatballs served with marinara sauce. * Only available at our East location. Baked not fried! Get them Spicy, Garlic or BBQ. 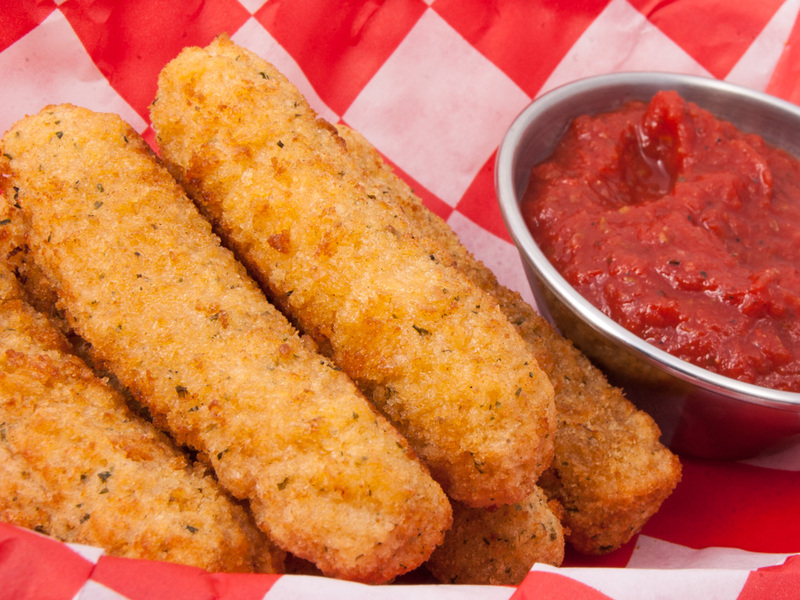 Served with Ranch or Blue Cheese dressing. Available at all Knolla's Pizza locations. 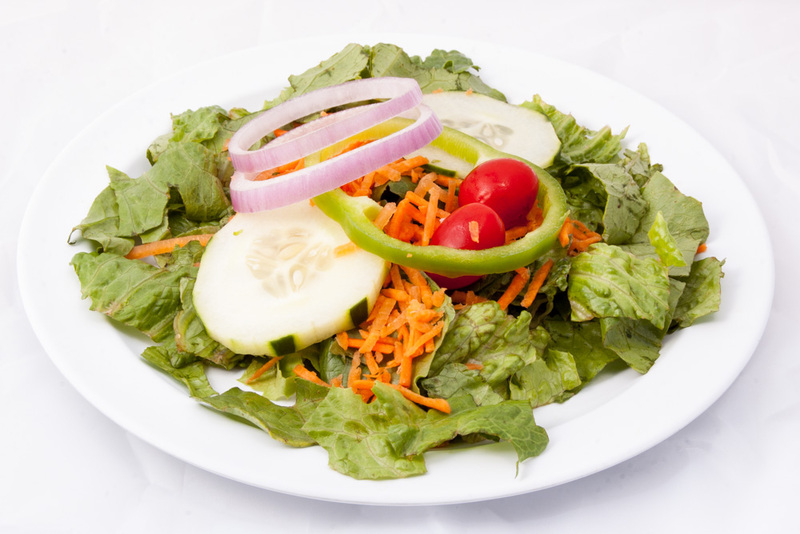 Fresh lettuce, tomatoes, cucumbers, carrots, green pepper & red onion. Fresh lettuce, tomatoes, cucumbers, carrots, green pepper, red onion, broccoli, egg, pickled okra, cheddar cheese, sunflower seeds & bacon. 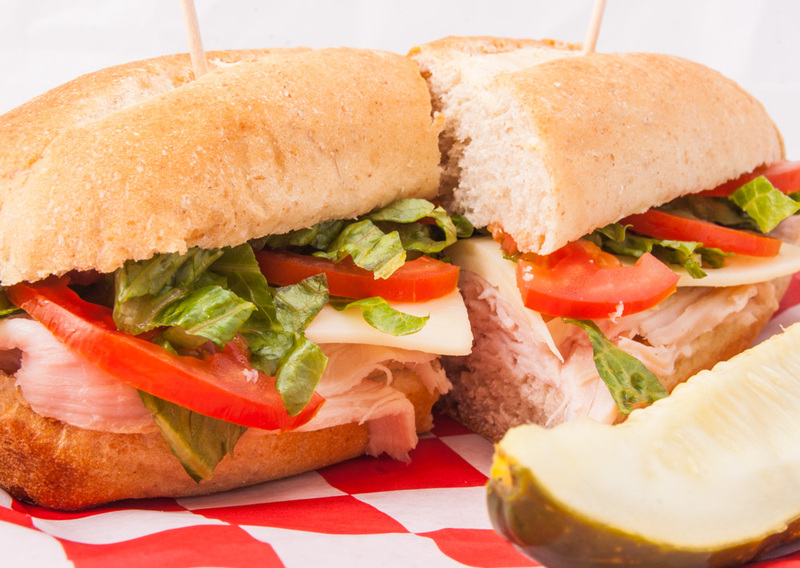 All of our sandwiches are available on a 6” white or wheat bun, served with a pickle spear. Extra meat/cheese/condiments available upon request for additional charge. 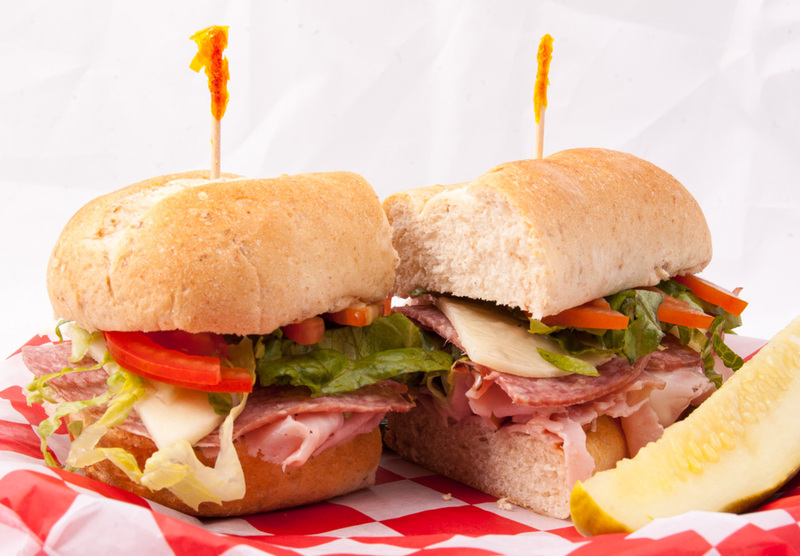 Hand-sliced ham, Genoa salami and provolone cheese topped with lettuce, tomato, and the best creamy Italian dressing you've ever had! Hand-sliced ham and provolone cheese topped with lettuce, tomato, and Kraft Miracle Whip. Hand-sliced turkey breast and Swiss cheese topped with lettuce, tomato, and Kraft Miracle Whip. 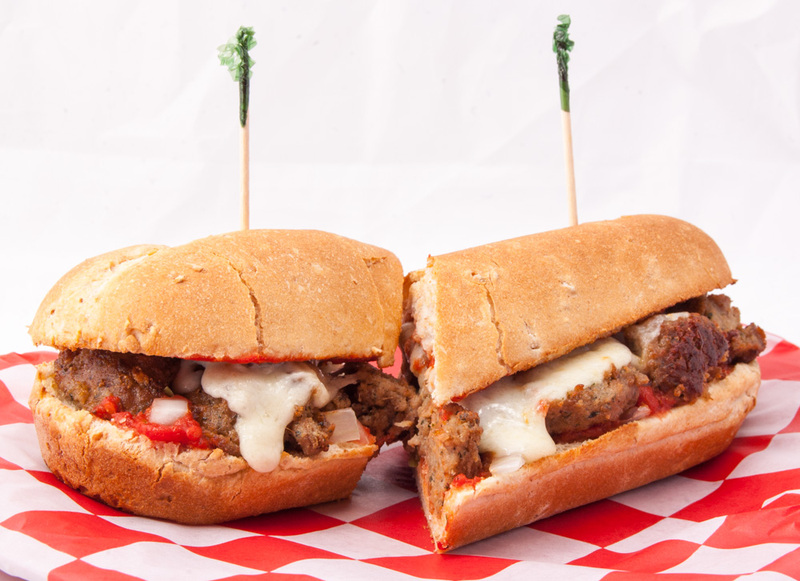 Fontanini-brand meatballs, provolone cheese, green peppers, onions, cayenne pepper, and Chicago pan pizza sauce. Our made-from-scratch blend of baked, all-white-meat chicken, pecans, scallions, dill, and celery with mayonnaise and cream cheese. Topped with lettuce and tomato on a croissant. Our made-from-scratch blend of albacore tuna, sunflower seeds, jalapenos, celery, red onions, pickles, eggs, mayonnaise, and mustard. 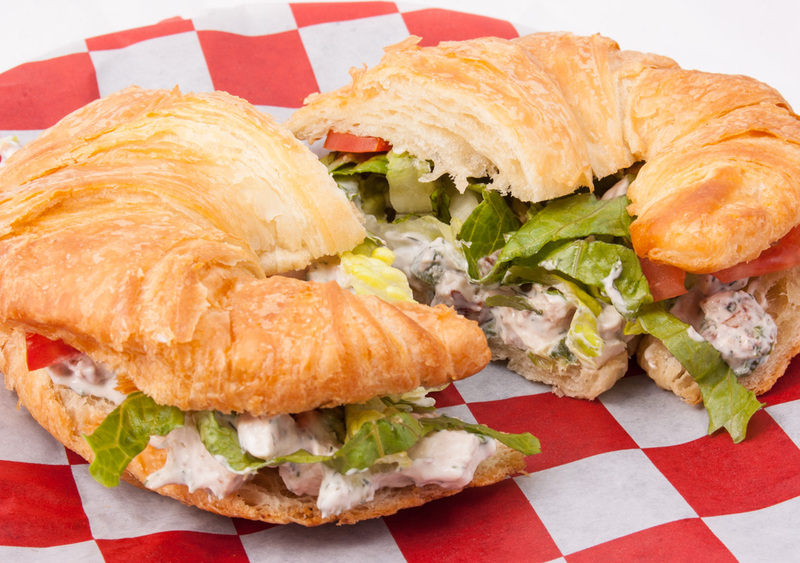 Topped with lettuce and tomato on a croissant. New York style pizzas available in Small (6 slices, 9"), Medium (8 slices, 12"), Large (12 slices, 15") or Giant (12 slices, 18") sizes or by the slice. Chicago style pizzas available in Small (4 slices, 6"), Medium (8 slices, 12") or Large (8 slices, 14") sizes. *Chicago pizzas are served with tomato chunks. Extra cheese available upon request for an additional charge. 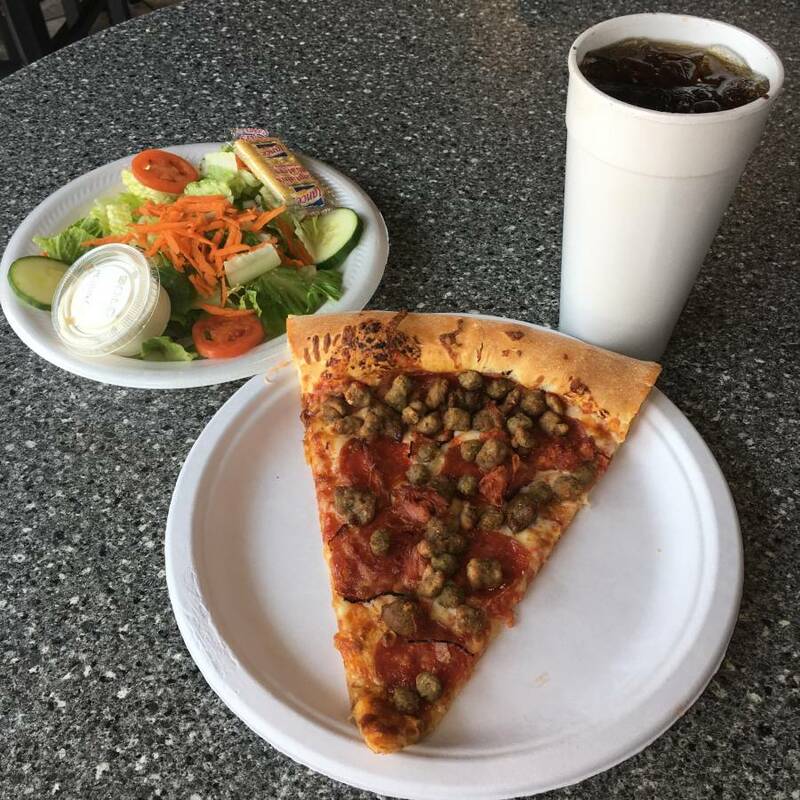 Gluten-free crust available at the East Central, Maize, and West Central locations. Pepperoni, Pork Sausage, Italian Sausage, Beef, Mushrooms, Onion, Green Pepper, Black Olives, Green Olives, Jalapeño, Meatballs, Pineapple, Spinach**, Pesto**, Sliced Tomatoes, Chunky Tomatoes. **Only available at our East location. Pepperoni, pork & Italian sausage, onion, green peppers, mushrooms & black olives. Pepperoni, pork & Italian sausage, ham & beef. Baked, marinated chicken breast, BBQ sauce, diced celery, mozzarella & cheddar cheese. Onion, green peppers, mushrooms & black olives. Onions, chopped jalapeños, chunky tomatoes, cheddar cheese and real, diced bacon pieces. 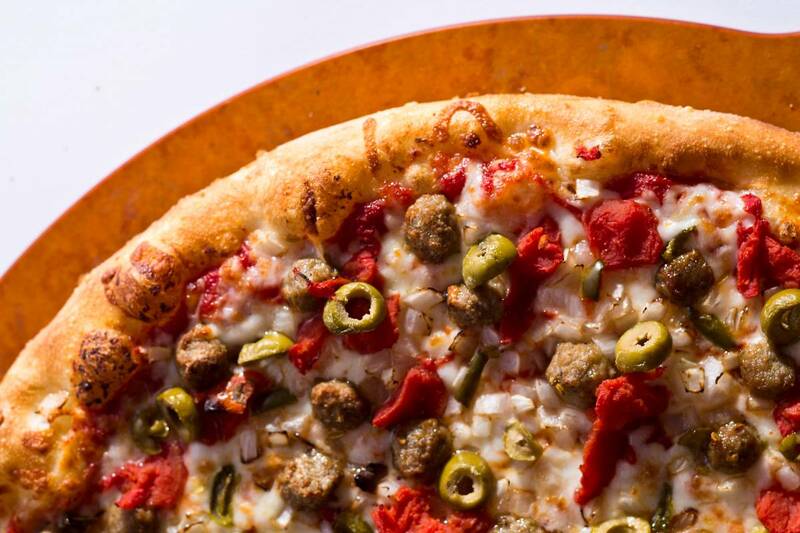 Italian sausage, onions, green olives, chunky tomatoes and chopped jalapeños. Refried beans, onion & taco meat, topped with lettuce, cheddar cheese & tomatoes. Chili, onions, diced pickles, all-beef hot dogs, beef & cheddar cheese. Topped with mustard. 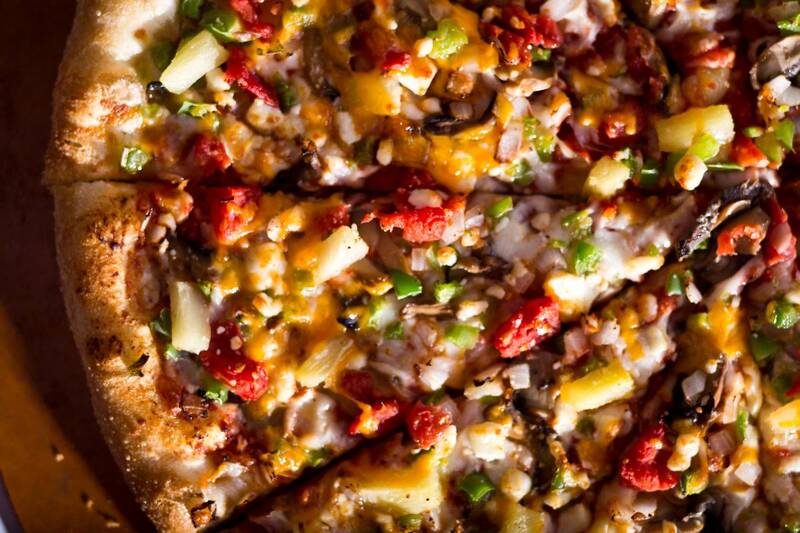 Chicago sauce, onion, mushrooms, green peppers, pineapple & chunky tomatoes topped with cheddar & feta cheese. 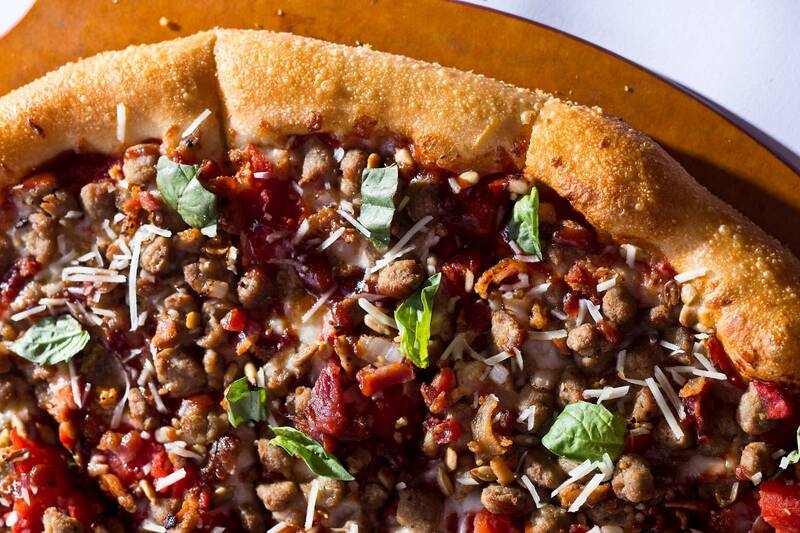 Bacon, BBQ, chunky tomatoes, minced garlic, basil, beef, onions, sunflower seeds, Parmesan cheese with a garlic butter crust. It's so Wichita! 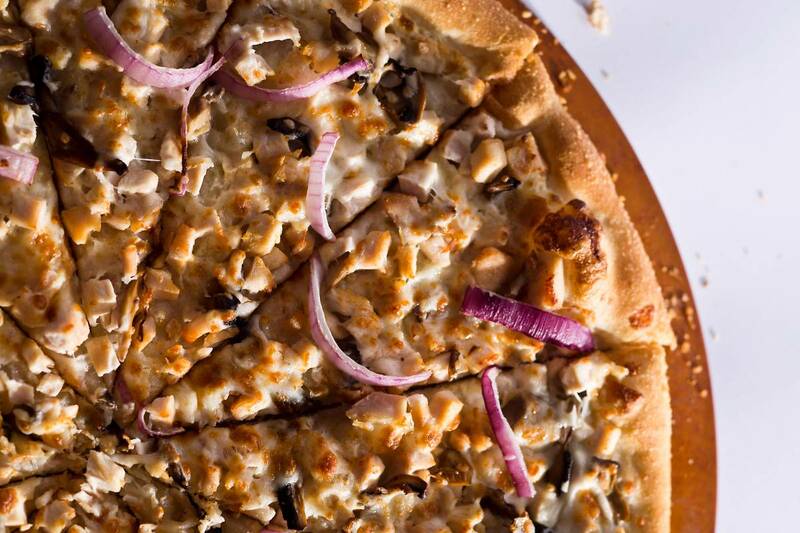 Alfredo sauce, chicken breast, mushroom, red onion and mozzarella cheese. *Only available at our East location. 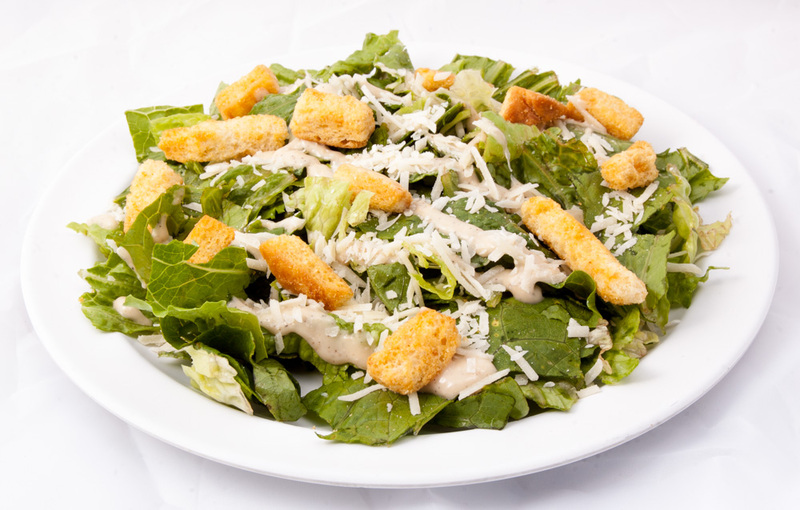 Substitution of a house salad on any lunch special available for an additional charge. 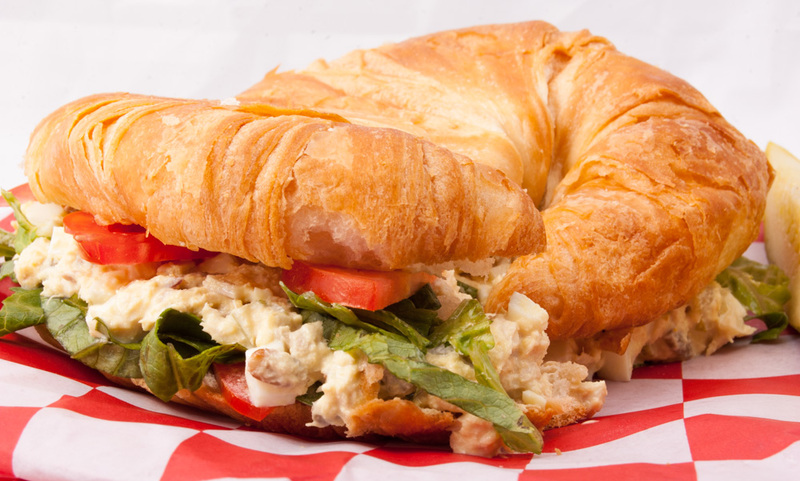 A two-topping, New York slice with a tossed salad or Bread Stix and a large drink. 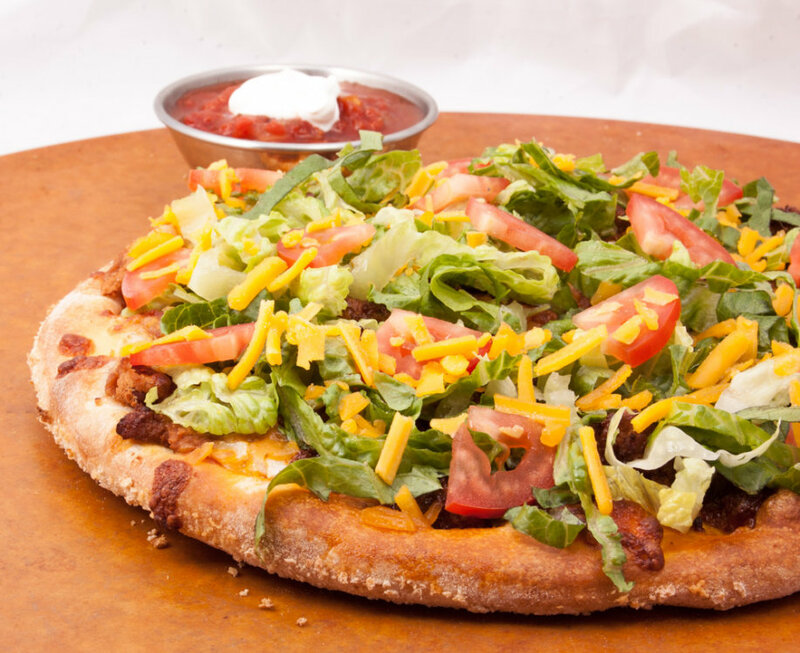 A two-topping, small Chicago pan pizza with a tossed salad or Bread Stix and a large drink. 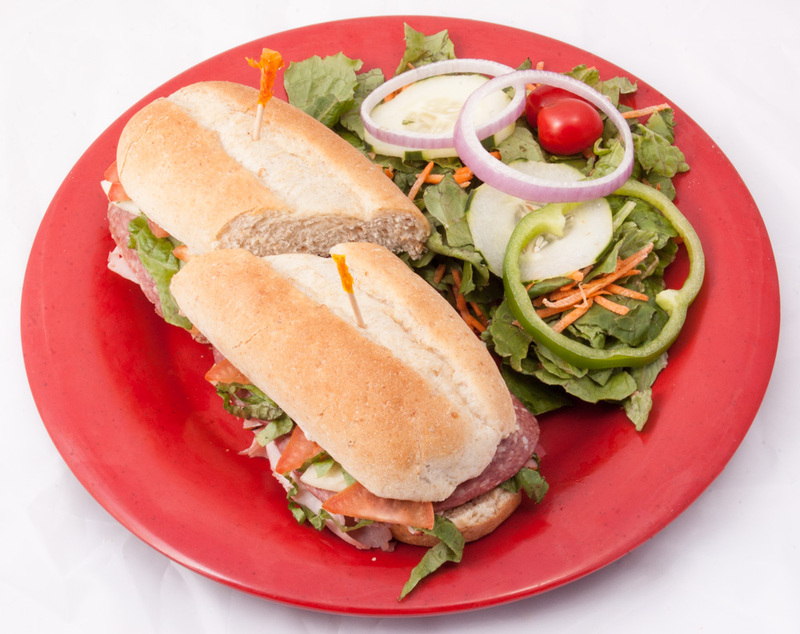 Choose any of our delicious sandwiches with a tossed salad or Bread Stix and a large drink. 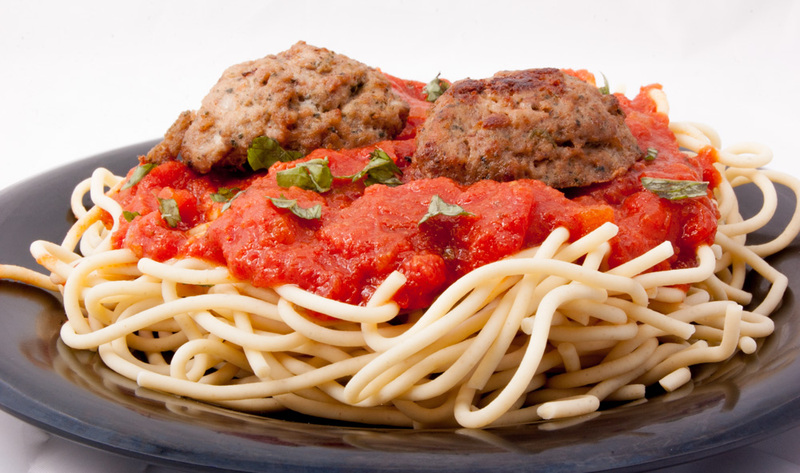 A hearty portion of spaghetti topped with two meatballs. Served with two Bread Stix and a large drink. * Only available at our East location. 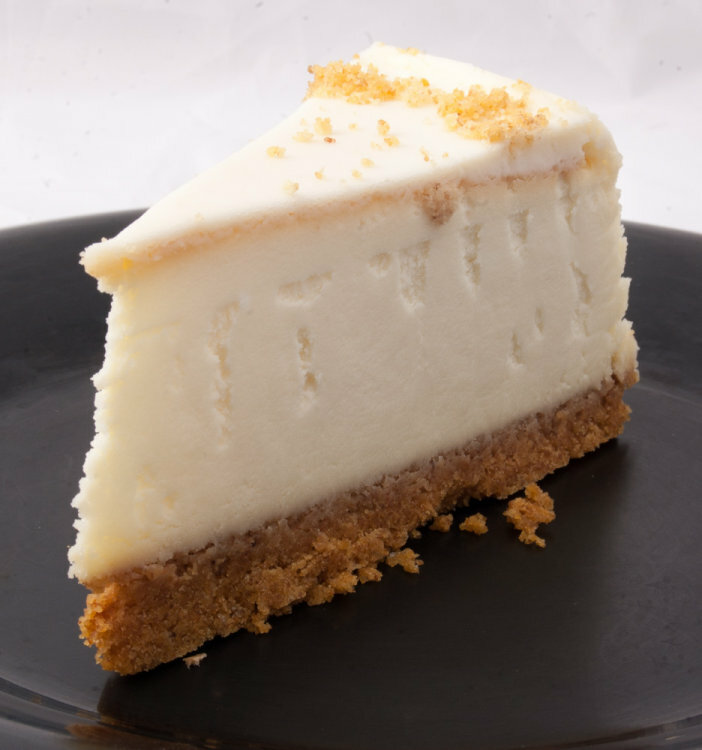 A thick slice of delicious cheesecake. 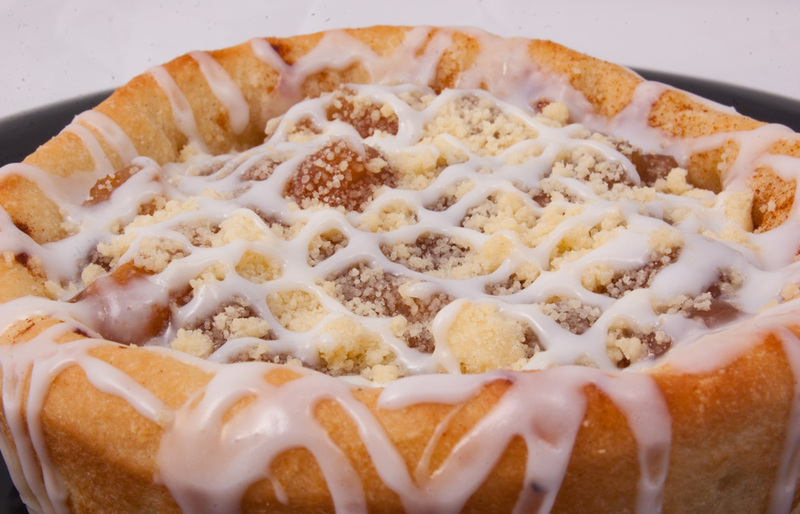 A 12” Chicago pan crust with your choice of delicious toppings: Apple, Cherry, Chocolate Chip, Cinnamon, or Pineapple Streusel. 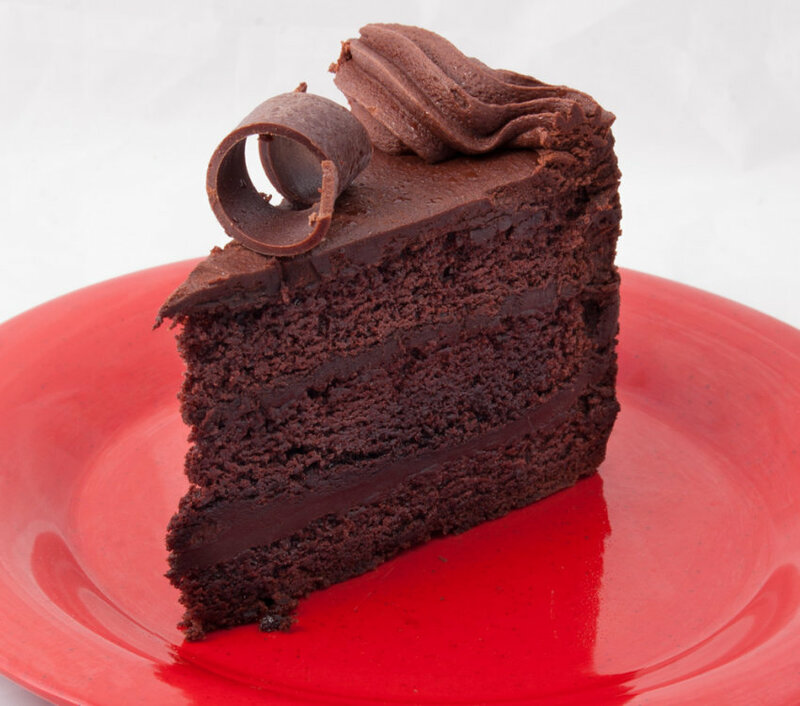 Several flavors to choose from and always a favorite! 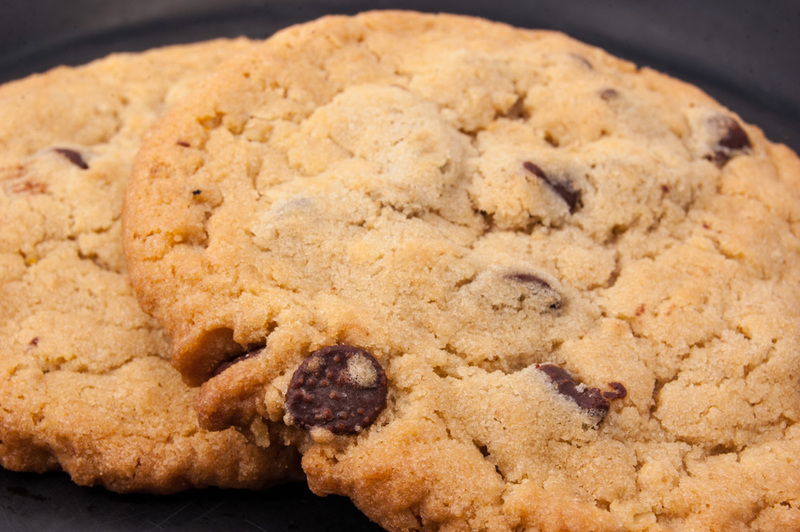 Moist and fluffy with a selection that varies! *Only available at our East location. Coke and Pepsi products available. Check individual stores for details. Sweetened and unsweetened tea. Check individual stores for details. We offer a variety of beers for your enjoyment! * Only available at our East location.